We are back at St Peters running 3 sessions on the 24th April. The sessions last 1 hour, children can have a go at brushing and grooming the ponies, decorating them in Easter fancy dress. 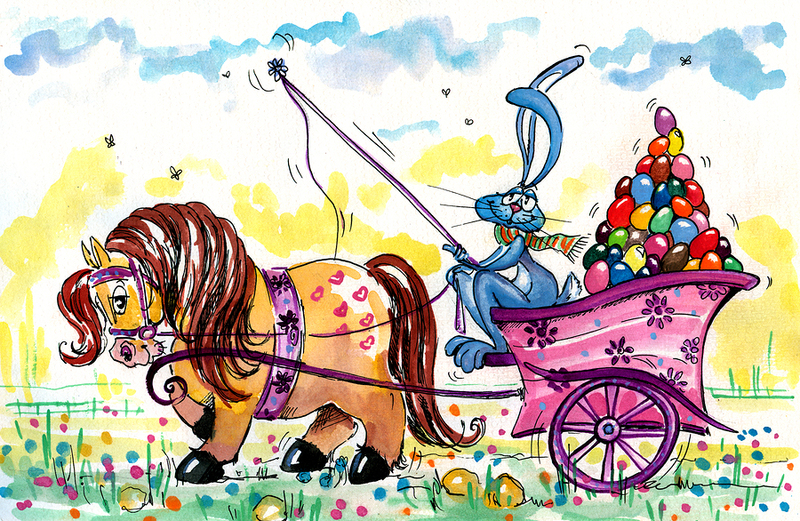 Easter egg hunt whilst riding the pony collecting chocolate egg, followed an egg and spoon races in teams on your pony! Rosette for all for great riding and participation.